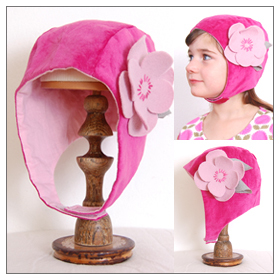 giddy giddy is introducing our line of handmade hats designed with soft cotton velveteen! Click the shop link for size details. 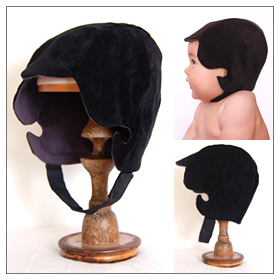 Boy hats are coming soon. CLICK to shop!